The singer will team up with special guest The Sisterhood Band for shows starting in April. 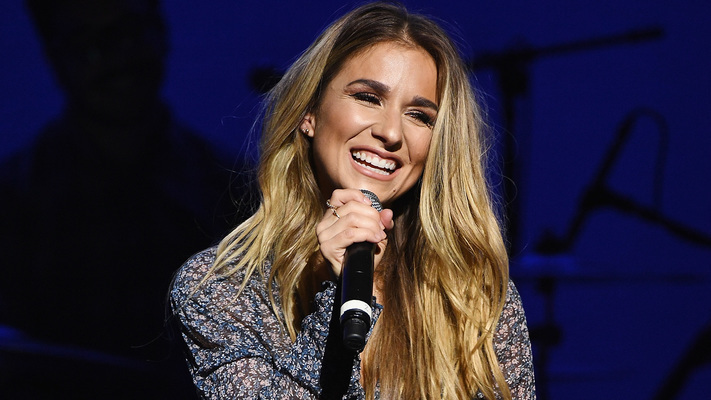 Our Christmas wish list is starting to pile up as we add one more request – tickets to Jessie James Decker’s 2019 tour! Special guest The Sisterhood Band will join Decker on the road with the tour kicking off mid-April in Denver. The tour lasts until the beginning of June in Houston, Texas. Tickets go on sale this Friday, December 7. For more details on the upcoming trek, click HERE! This will be Decker’s first time getting back to the road after a bit of a break, as Decker and her NFL star husband Eric Decker welcomed their son Forrest to the world this past March 31. She also released a lifestyle book, Just Jessie: My Guide to Love, Life, Family, and Food, earlier this year. We’re so excited to see her back on stage!